With Bettina on a rampage, the new Onesies are trying to stay out of sight long enough to deal with their own issues: Lorna wants to tell her family about Dante's autism, but keeping it on her own terms could be difficult when her hippie mom and socialite mother-in-law meet for the first time. Jillian fights to regain her financial footing and confront her personal insecurities, finding comfort in an unexpected place. And Ally can't bear the thought of hurting Jade, so she continues to bury her feelings for Brady. But when another desperate housewife stirs the mix, Jade could become a pawn in an even more devious game. 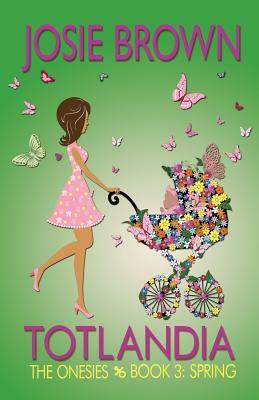 It's no ordinary spring in Totlandia, as emotions build to a fury and end with a roar.